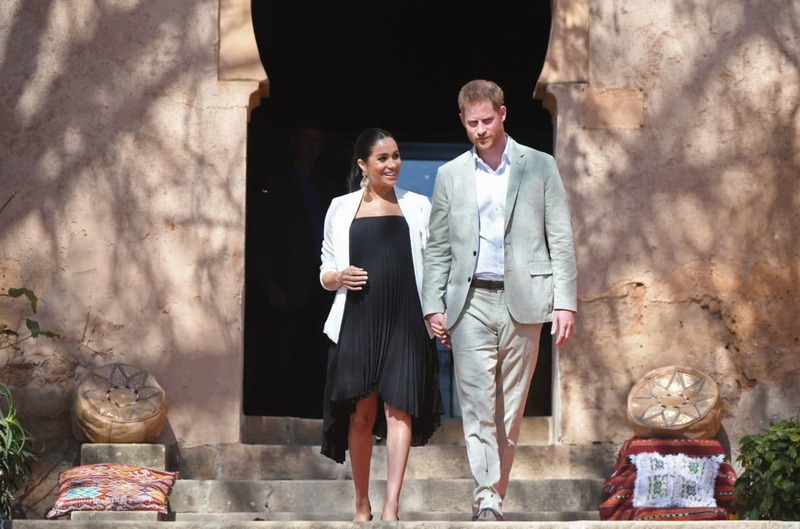 Newlyweds Prince Harry and Meghan Markle, AKA the Duke and Duchess of Sussex, will welcome their first child together very soon and the misses is glowing more than ever. 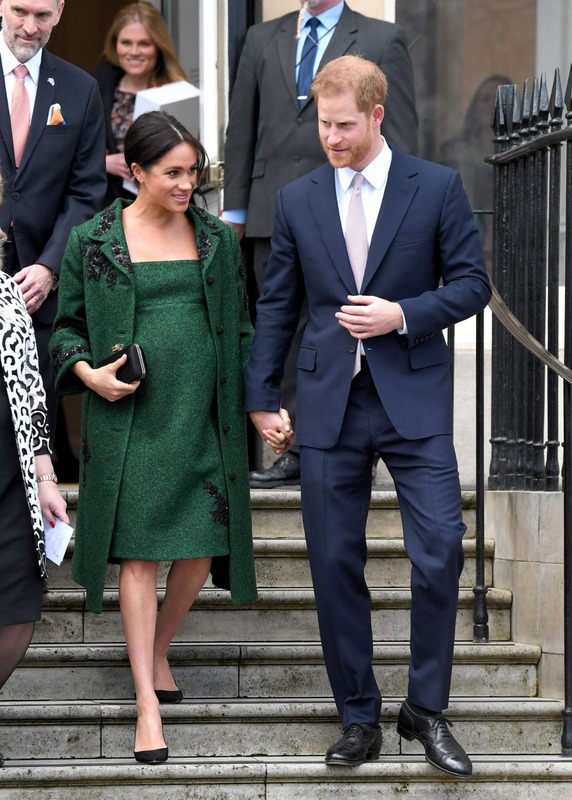 Although Markle has officially put her public appearances on pause until the royal baby arrives, she’s left us with so many epic maternity moments to look back on. 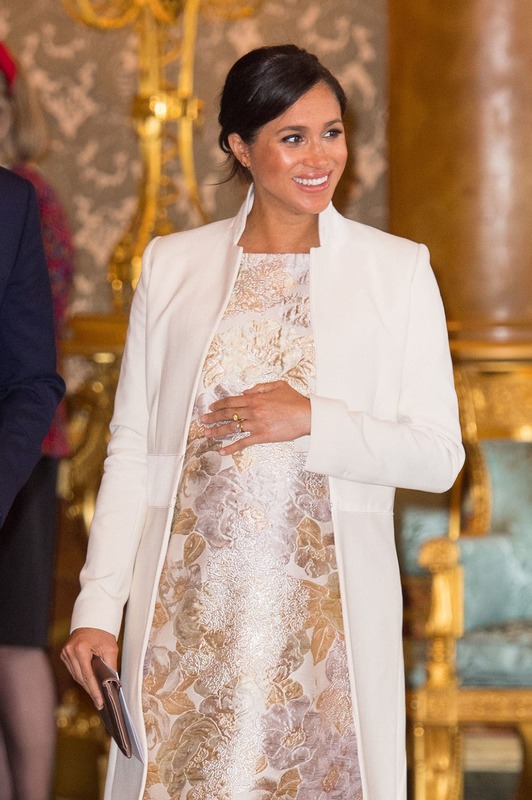 Take a scroll through Meghan Markle’s most stylish pregnancy moments and get inspired by that glow. 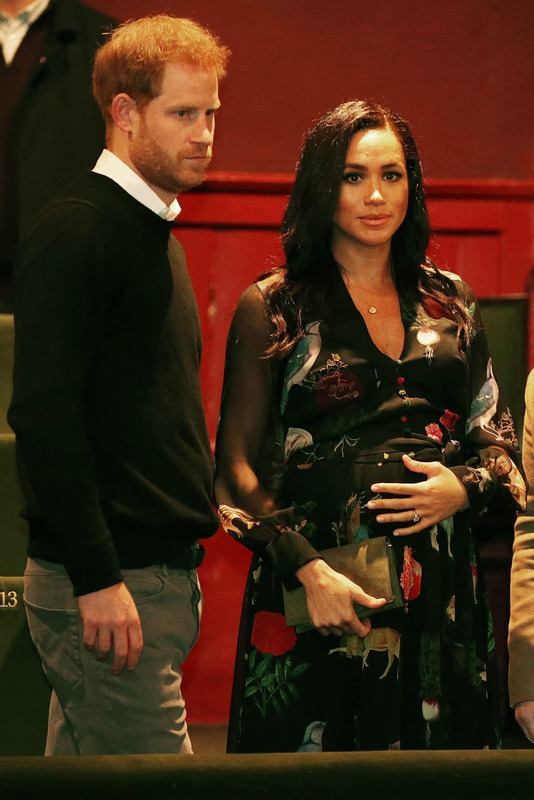 She's got Prince Harry's heart under lock and key. 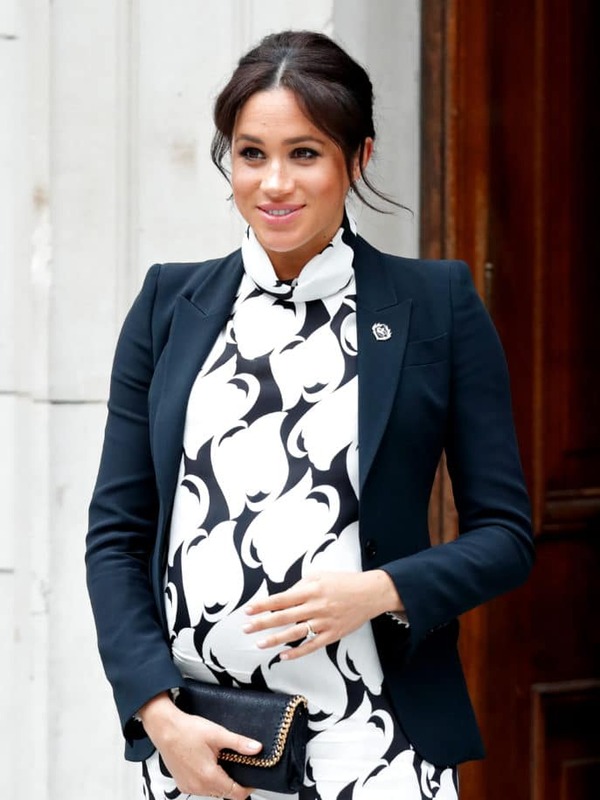 There she is, flaunting her bump in a black and white mini dress with a black blazer. 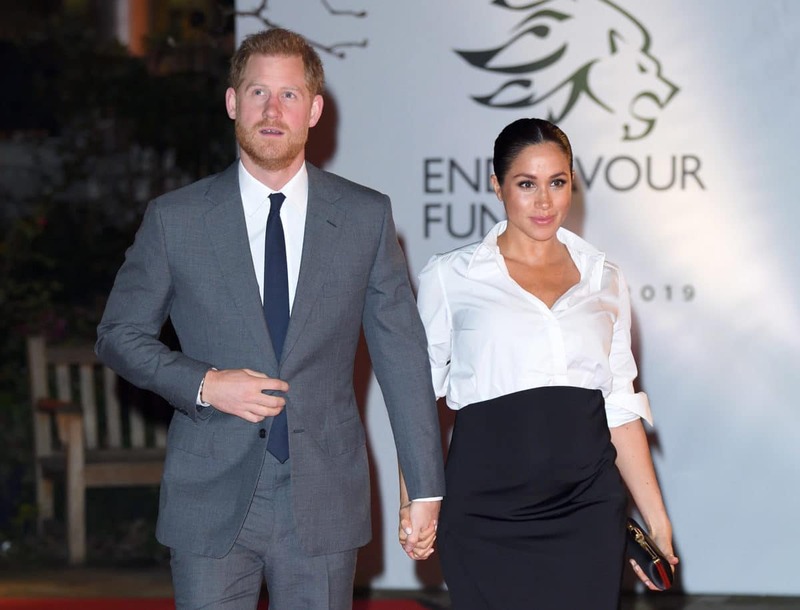 Markle looks exquisite in this black high-low dress. Sometimes, a comfy frock kills two birds with one stone. 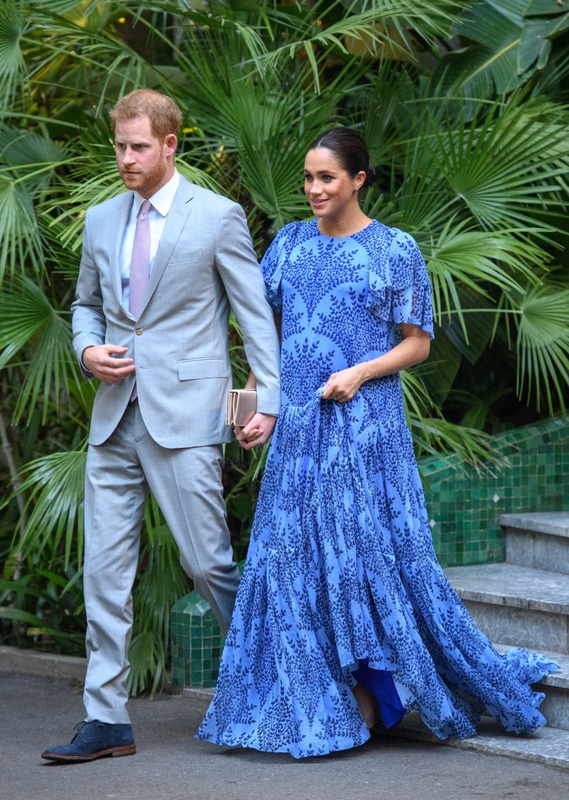 The Duchess is glowing in this cape dress. Comfy and flowy is the way to go! All smiles in this sleek and chic in this white turtle neck dress. How is cute is this gold and cream colored ensemble? 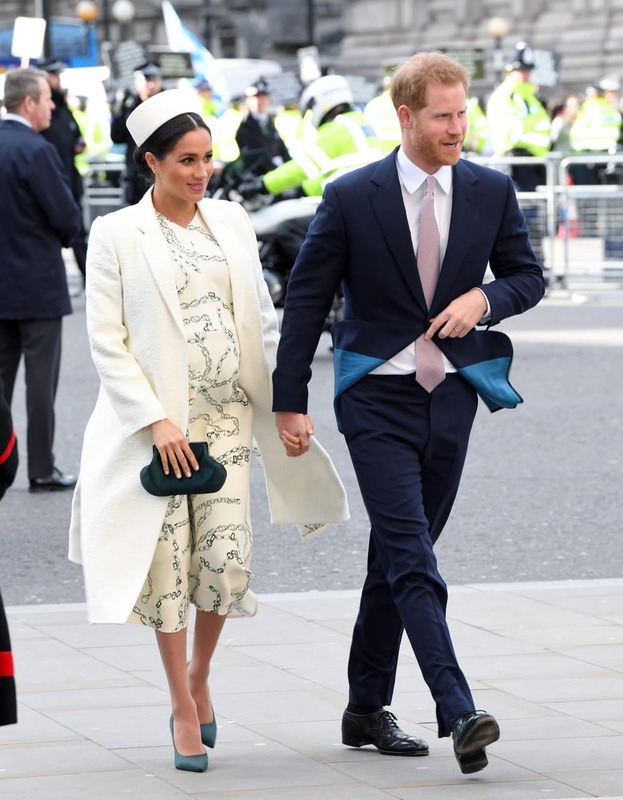 We love how she dresses up the bump! Spring has sprung with this floral sheer dress. We're living for this cape style coat!